Facebook's mobile-friendly 'Lite' version is finally available in Australia. Boasting an APK of just 252KB and a simplified front end, it is perfect for anyone hampered by poor network coverage or an older Android model. (It will also suit people who just want a faster, less bloated version of Facebook.) Here's how to get it on your phone. Facebook Lite is a super-lightweight version of the popular social media app that was originally intended for developing markets. However, following a surge of cheeky APK downloads, Facebook has decided to officially release a version for developed nations, including Australia. The Facebook Lite app is small, allowing you to save space on your phone and use Facebook in 2G conditions. Many of the classic features of Facebook are available on the app, such as sharing to a Timeline, liking photos, searching for people, and editing your profile and groups. Despite its leaner size and spartan user interface, Facebook Lite still comes with most of the same features as the full version, including the ability to post status updates, extensive search tools, 'like' notifications and the all-important photo upload and sharing feature. Download Facebook Lite from the Google Play store, available here. Follow the installation prompts and you're good to go! Now, it goes without saying that Facebook isn't for everyone - particularly if you're leery about sharing your everyday habits with global mega corporations. But if you're already a Facebook addict and have no intention of quitting, this is a better way to stay connected while on the go. 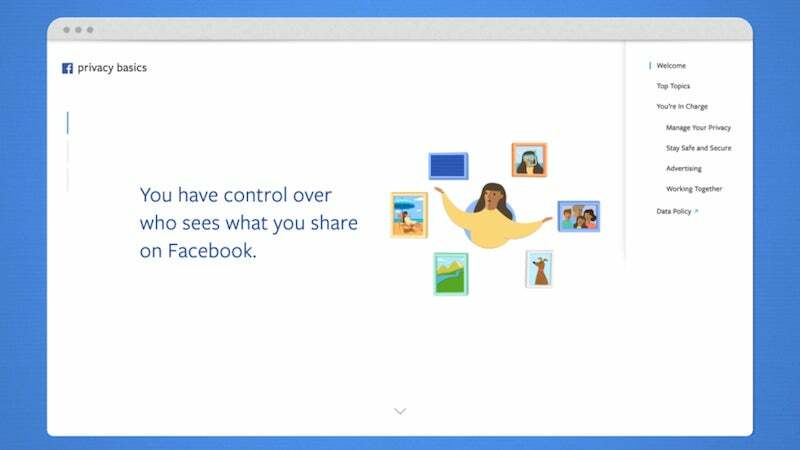 Facebook has been trying to simplify and help people understand its privacy settings for a while now, and today they're launching a new interactive tool that functions as both a series of how-to guides and a checkup tool. It's been available in Australia for years, I've been using it for years and so does everyone I know.